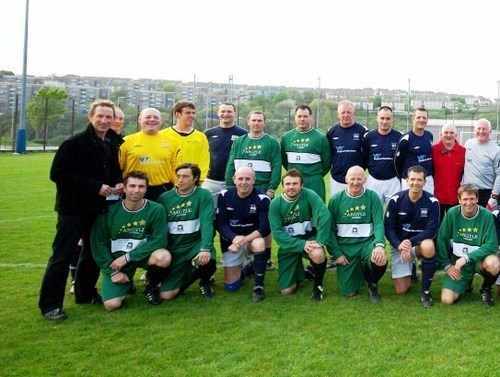 Argyle Legends drew 2-2 with the Royal Navy Vets in a highly entertaining game under the floodlights at HMS Drake. 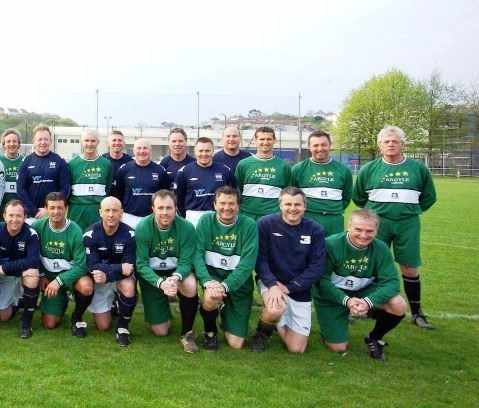 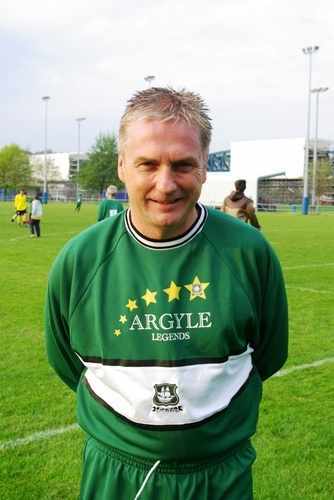 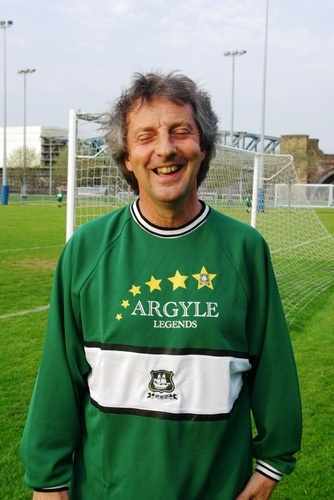 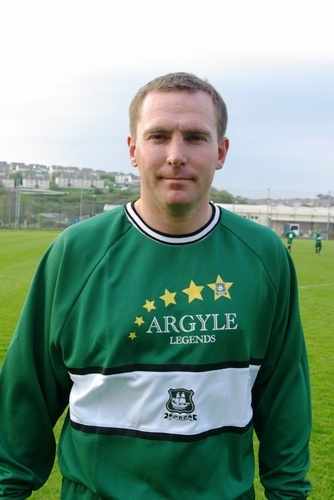 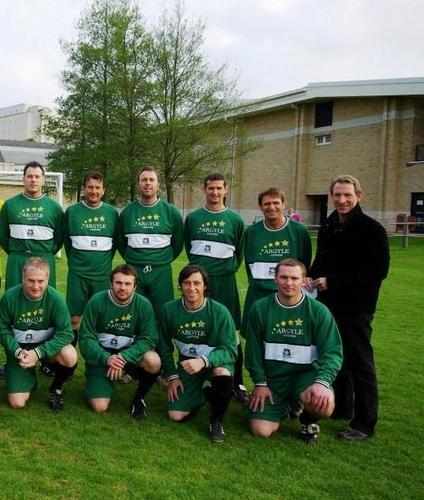 The game played on the 29/04/09 was organised in honour of Neil Frame, who was retiring after 34 years in the Royal Navy. 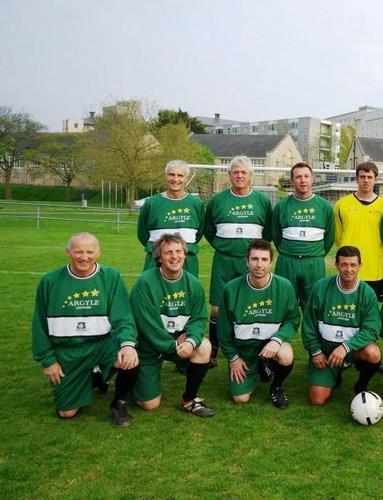 After an even opening, the Navy side went ahead after 18 minutes, a lead which they held until half time. 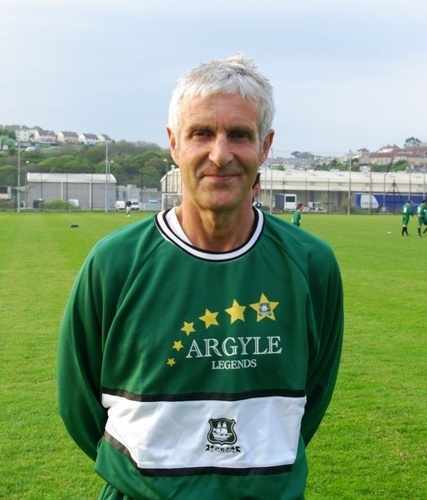 The Legends equalised on the hour with a well-taken free kick by Mark Rowe, only for the Navy side to go ahead immediately from the restart. 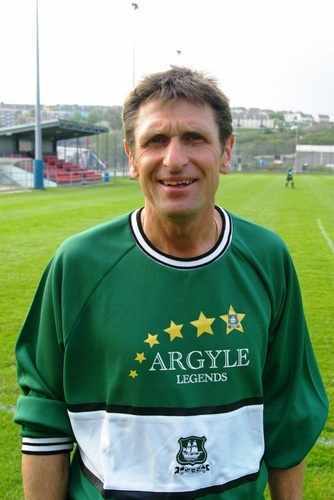 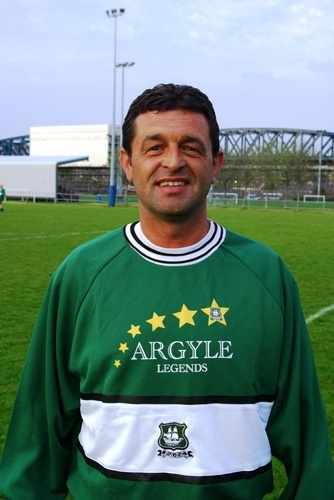 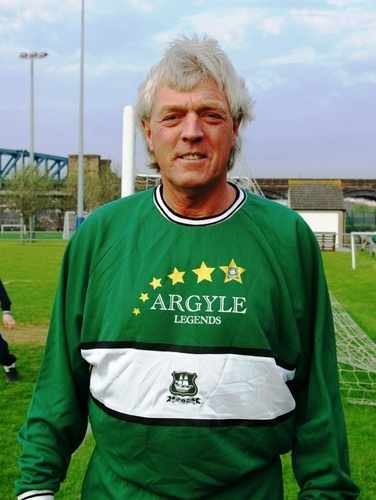 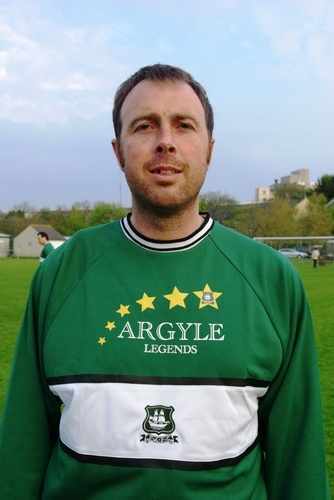 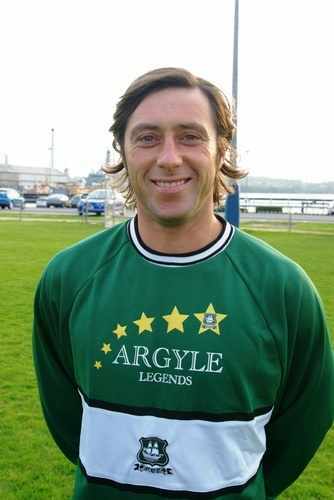 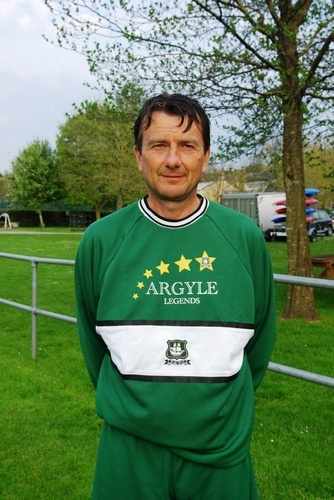 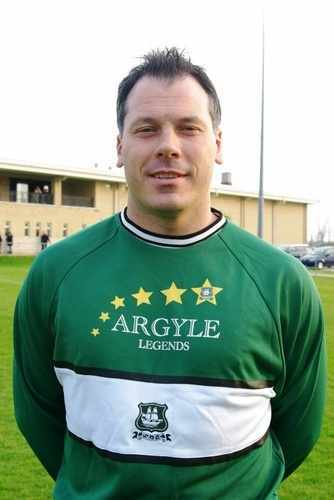 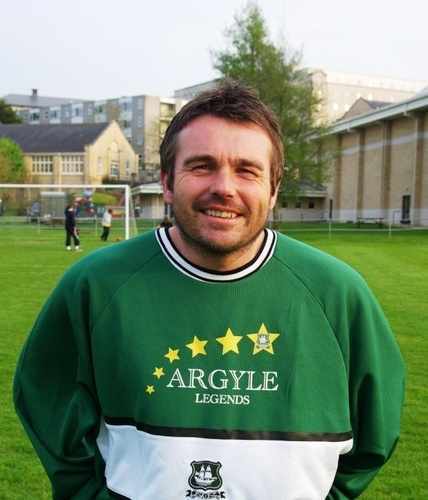 The Legends team, inspired by manager John Uzzell's substitutions, piled on the pressure in the last quarter and deservedly equalised through a Micky Evan's header 3 minutes from time.